The US government on Friday hit four Myanmar military commanders and two military units with punitive sanctions, accusing them of "serious human rights abuses". 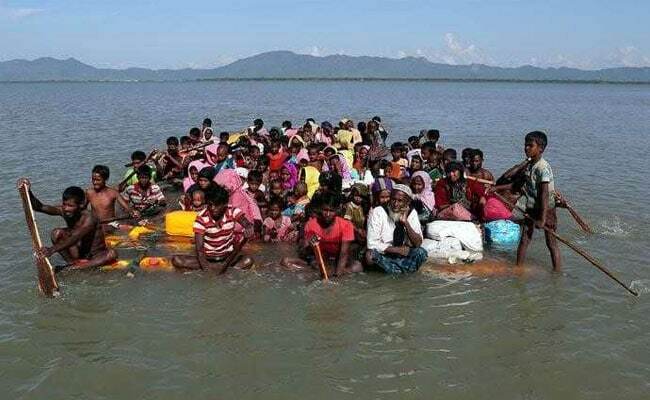 The US government on Friday hit four Myanmar military commanders and two military units with punitive sanctions, accusing them of "serious human rights abuses" and "ethnic cleansing" in violently expelling minority Rohingya from their homes. "We will continue to systematically expose and bring accountability to human rights abusers in this region and many others and greatly appreciate the efforts of civil society who are doing the same."